I used PBfit in my buckeyes this year!!! I substituted half the powdered sugar with it instead. They came out AMAZING!!! 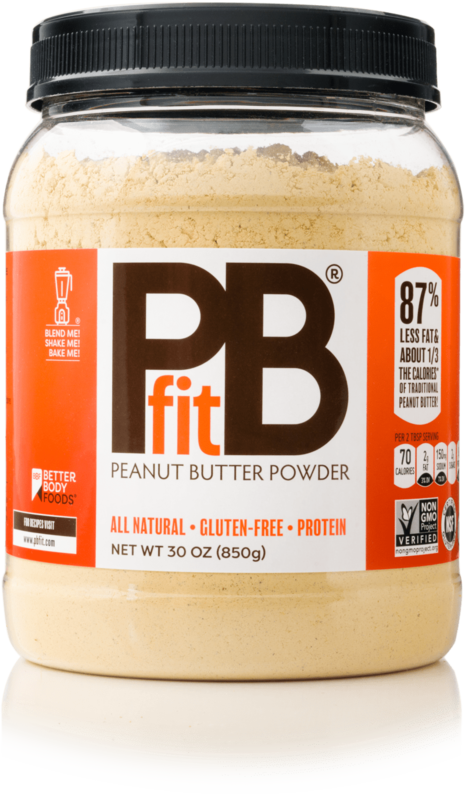 I absolutely love the PB FIT.Love the taste, love that it is so low in fat, and easy to use in different ways. I put it in my protein shake every morning, make PB and use with apples. Love it, thanks so much. I’m anxious to try other products.